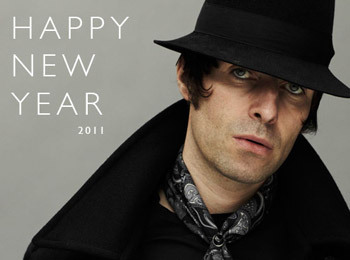 Liam and the team at Pretty Green would like to wish all of our customers a Happy New Year! We would like to thank all of our customers for their continued support and we hope you enjoy spending your voucher! 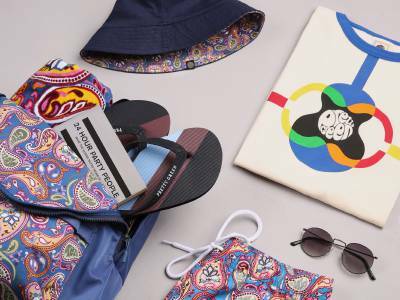 *This voucher is vaild until 9th January 2011 and can be redeemed on all products (including offer products) at www.prettygreen.com only (excluding Pretty Green Gift Vouchers & E-Vouchers). 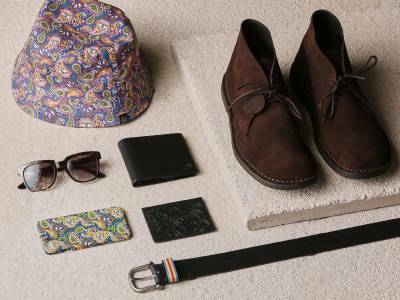 This voucher can not be used in conjunction with any other free Pretty Green E-Voucher. In order to redeem your voucher you must enter the relevant voucher code in the 'Discount code' box at Step 3 of the Checkout.